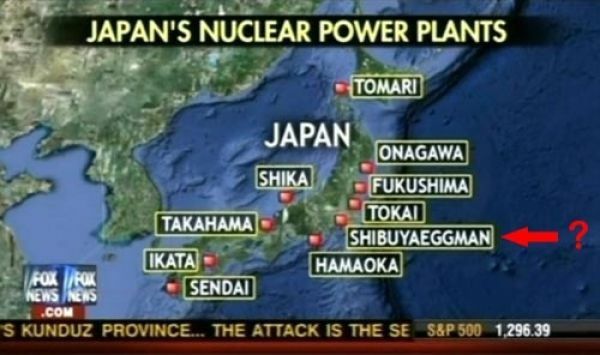 Fox News mistakenly takes a nightclub for a nuclear power plant on the map. What is interesting is that the name of Shibuyaeggman they put doesn’t exist. The nightclub is called Eggman and it is situated in the Tokyo district of Shibuya. 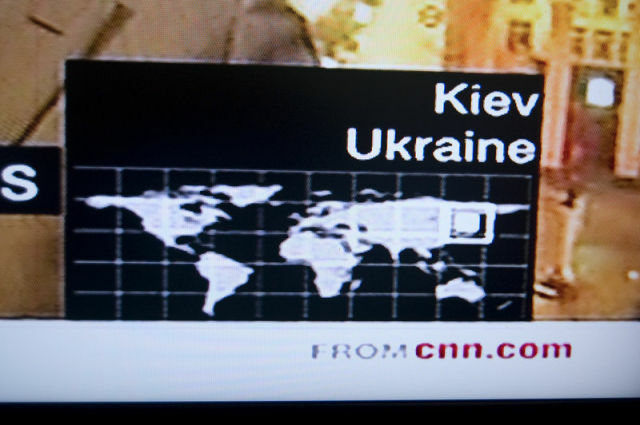 You'll also see some other map fails by CNN after the jump. But Fox News is not the only channel to mess up like this. Here are some vivid examples from CNN. These are oldies but they are just priceless. haha Iraq, germany.. What's the diff?